In the modern day, Medisculpt fills the gap between cosmetic clinics offering basic cosmetic injectables and plastic surgery practices. 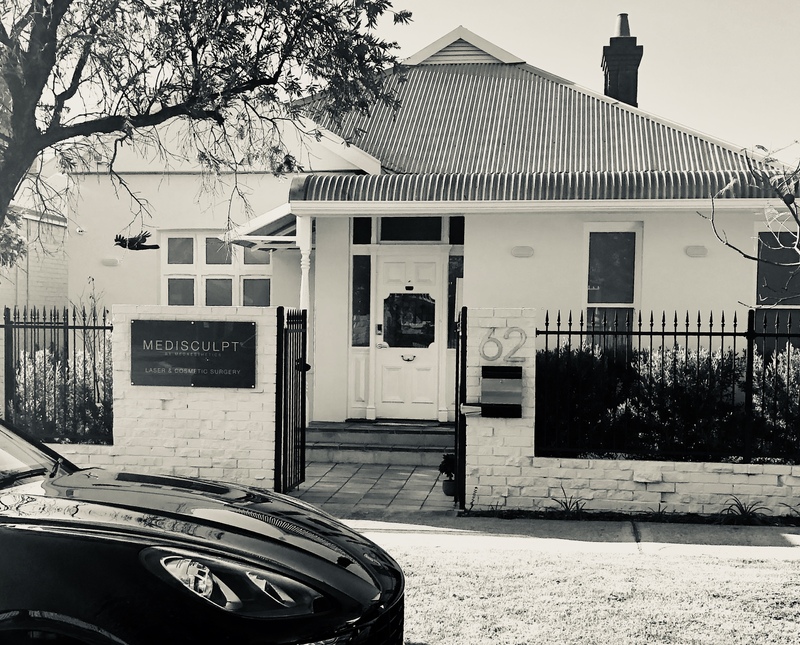 We provide the entire spectrum of cosmetic medical, laser and surgical treatments under one roof, which very few clinics in Australia can provide. Medisculpt is the winner of the Whatclinic™ Best Customer Service Award for 2017 and 2018. A comprehensive anti-aging consult and plan. Results that can not be achieved by simple anti-wrinkle injections and fillers. A three-dimensional approach to facial anti-aging involving all layers of skin and deeper structures. All cosmetic medical treatments to be done by fully qualified and reputable doctors and registered nurses only. Tailor-made procedures to suit their budget. No general or twilight anaesthesia (and associated risks of cardio-respiratory depression). Minimal downtime and quick recovery. Our doctors regularly attend national and international seminars, workshops and symposiums on cosmetic medicine to keep up-to-date with this rapidly advancing field. Whether a problem is routine or extremely complex, we understand that achieving natural-looking results that stress elegance over glamour is essential to our patients. We devote a great deal of effort to educating our patients, both before and during their consultations and before and after any treatment. We understand that any cosmetic procedure performed without addressing a patient’s concerns and expectations is likely to be unsuccessful. While we compete by quality as well as price, we control your costs by avoiding unnecessary complexity. Simply put, we do not believe in 'selling' unnecessary procedures to you. We will even advise against having a procedure done if we think you are not the right candidate for it. From medical products to surgical techniques, we never cut corners. We fully understand the subtleties and sensitivities of Australian culture. Not everyone may want others to know about the cosmetic treatments they have undertaken. We aim to provide our services in complete discretion and endeavour to provide absolute patient confidentiality throughout all our clinics. "Cosmetic procedures don’t work if they are not performed skillfully. The service we offer requires a certain type of provider - someone attuned to the finest of details; someone who is thorough yet gentle. Our consultations are detailed, highly individualised, unhurried and honest."